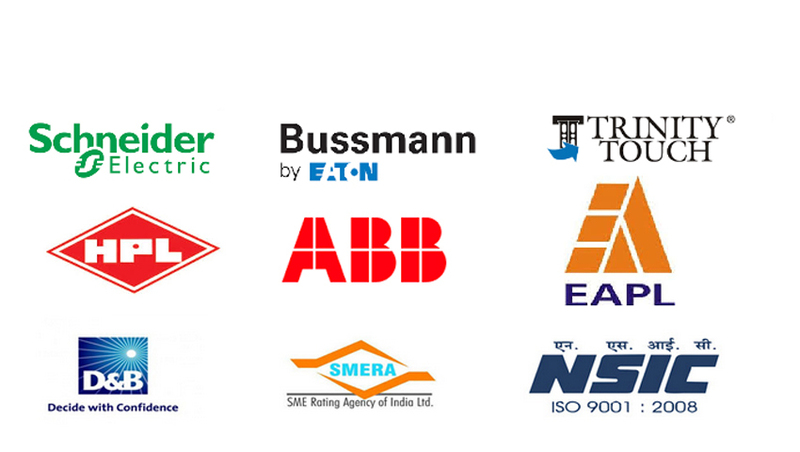 With the help of our sourcing agents, we are able to offer our esteemed customers ABB Switchgears. 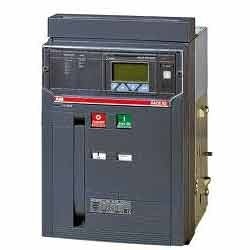 The offered ABB Switchgears are designed and developed as per international standards by the professionals of our vendors. We offer ABB Switchgears to the clients at industry-leading prices. 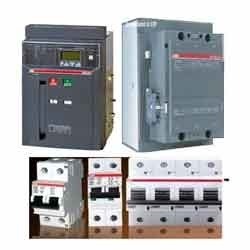 In order to fulfill the changing demands of our valuable customers, we have been engaged in offering ABB Contactor. These are procured from renowned vendors of the market, who follow international standards in manufacturing. Before the final dispatch, these are strictly examined by a team of quality analyzers on varied parameters to ensure their flawlessness. Owing to the sound industry experience, we have been successful in catering to the requirements of our esteemed clients by offering quality ABB Miniature Circuit Breakers. Utilization of these products protect installation against overload & short-circuit warranting and are appreciated admired for reliability & safe operations. Moreover, these are widely used for domestic, residential & industrial installations upto 6 kA breaking capacity 3/4,5/6 kA. 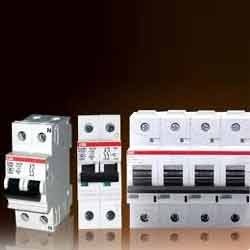 With thorough industry knowledge, we are engaged in offering ABB Moulded Case Circuit Breakers. These are manufactured by the professionals of our vendors in compliance with the international standards. Our products are manufactured in accordance to the guidelines 13947-2 & iec and 60947-2. 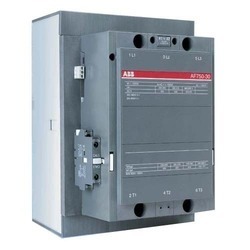 Our domain expertise has enabled us to come with ABB Air Circuit Breakers. The tubes offered by us are manufactured at the vendors' advanced developing unit in adherence with the international standards. 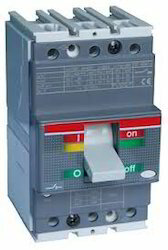 These are widely used both as circuit-breakers for general protection of plants, user complexes, electric lines, generators, motors, transformers and capacitors. Our offered range is widely used in all kinds of plants (civil, industrial and service sector) as well as in the equipment on-board ships, mines, prefabricated substations and for primary & secondary distribution in general. Owing to the sound industry experience, we have been successful in catering to the requirements of our esteemed clients by offering quality ABB Switchgears. These are widely used as electrical distribution devices to convert incoming electrical power into several smaller circuits. ABB offers Air Circuit Breakers, the best solution for restoring the service condition rapidly in case of fault, providing at the same time optimum protection of the electrical installation. From the miniature circuit-breakers to the moulded-case and air circuit-breakers of the standard and high-breaking capacity type, with the ABB range, every technical problem has been solved.